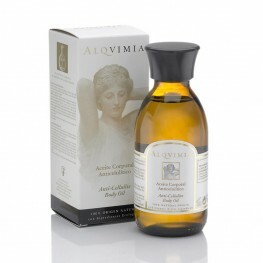 The Alqvimia Anti-Cellulite Aromatherapy Blend helps break down excess adipose tissue. 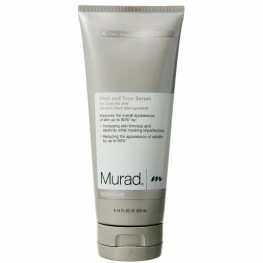 Tones and ..
A body lotion with anti-cellulite, moisturising, soothing and skin protecting properties. This bo.. 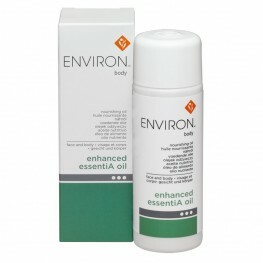 The Anti-Cellulite Body Oil is made using the purest natural ingredients. 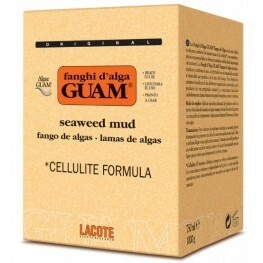 Specially formulated to..
GUAM Seaweed Mud contains GUAM seaweed, clay, phyto-extracts of ivy, horse chestnut an..
Anti-cellulite* treatment for daily use or inconjuction with Guam Mud wraps ..
FANGOCREMA FRESCO MUD-BASED CREAM - contains a menthol essence • 250 ml Tu..
Increases skin firmness up to 40% in 15 minutes. 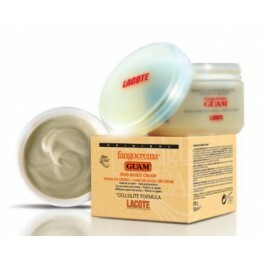 Enhances skin radiance. 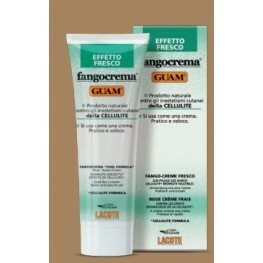 Provides intense hydrati..
Minimises imperfections and reduces appearance of cellulite and stretchmarks. Improves overall ap..